The UK’s largest fitness operator has chosen the P50 to protect its 200-plus gyms and more than a million members. 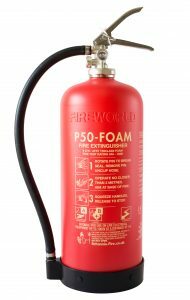 Fast-expanding PureGym is installing our multi-use composite P50, the only extinguisher that needs no external servicing contract and can be maintained in-house by trained staff, in its new gyms, with a programme to replace metal extinguishers in all its premises. 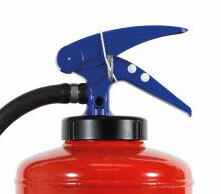 Eliminating the process of “organising and chasing” external servicing was the driving force behind the decision to swap metal extinguishers for the P50 as well as the major savings the investment would bring. PureGym’s head of risk Malcolm Shevlin discovered the P50 and its special features at a presentation by a fire and rescue service. 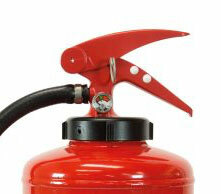 The fact that fewer P50 units were needed to replace metal extinguishers was also a big appeal. 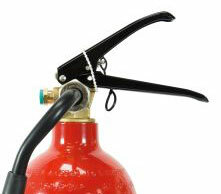 “On average we are installing half the number of P50 extinguishers compared to the old metal ones in our new sites or existing sites going through renewals of extinguishers,” Mr Shevlin said. The installation of hundreds of units across England and Scotland is running alongside the programme to fit P50s across Heathrow Airport’s terminals. 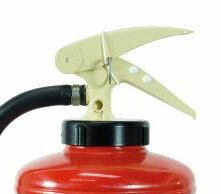 Heathrow chose the fire extinguisher because it fitted with its sustainability strategy to reduce its carbon footprint. PureGym’s investment comes at a time when sales of P50 are growing at 45% already this year, with three shifts running at our Norfolk factory and further growth predicted. Britannia Fire’s Sales Director Andy Spence said: “The P50’s innovation and technology is in line with what the modern world demands. 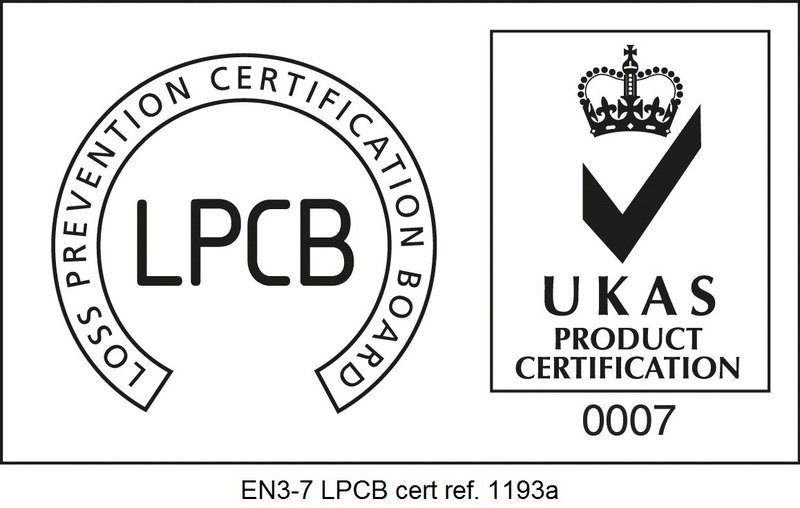 It is a made in the UK product. PureGym highlighted the in-house maintenance as the most important factor. For Heathrow, it was sustainability to help its strategy to lower its carbon footprint. 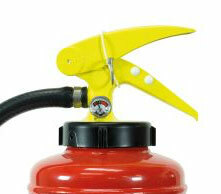 “P50s are also in emergency vehicles, including ambulances. The P50s were chosen for emergency vehicles to keep vehicles on the road. Servicing means emergency vehicles have to be taken out of action. PureGym was launched in 2009 and pioneered the model for affordable, flexible and high-quality fitness clubs in the UK. Most of its sites are open 24 hours a day and offer a full range of high-quality equipment without the need to commit to a 12-month contract.